A Deluxe Circus Ringmaster Costume for men with detailed Jacket for a stand out look, plus coordinating Bow Tie and Hat to complete the look. This Deluxe Circus Ringmaster Costume is sure to make you stand out from the crowd with its detailed Ringmaster Jacket plus a Bow Tie and Hat to complete the look perfectly. The detailed Jacket is in a classic bright red with really fun gold and black detailing including frilled epaulettes on the shoulders and gold pattern across the front and cuffs. 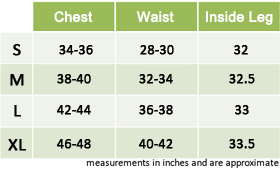 The Jacket features a mock shirt and waistcoat for a complete look which sit inside the Jacket – giving you a complete look and a really comfortable wear. The coordinating red Bow Tie perfectly completes the Ringmaster Jacket. 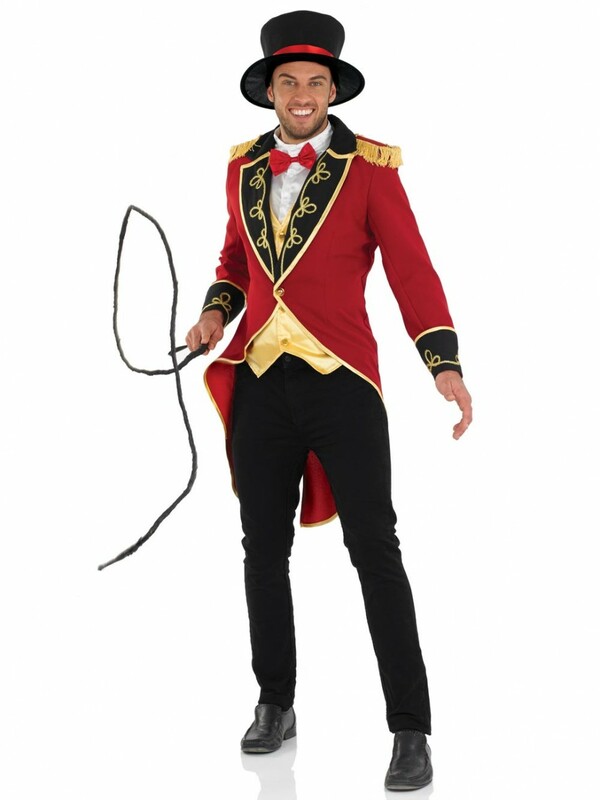 A coordinating black hat is also including with a bright red trim to finish this Deluxe Circus Ringmaster Costume. A fantastic look which is perfect for Circus, Carnival or any theatrical theme! Deluxe Circus Ringmaster Costume which includes Jacket with Shirt and Waistcoat insert, Bow Tie and Hat.